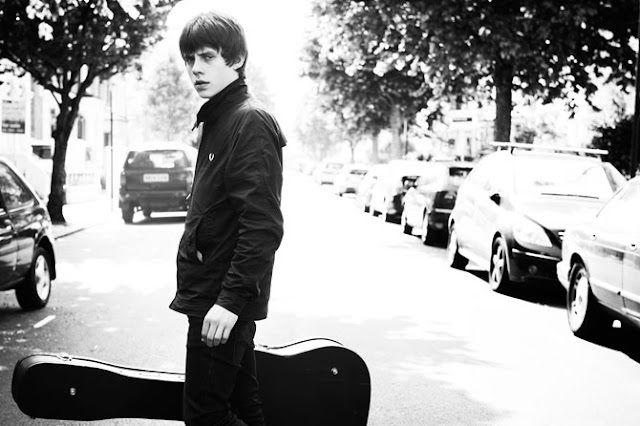 Jake Bugg has announced a weird UK tour in March, more to the point it's all London venues... He kicks it off in Village Underground (East Central London) and will also perform at Tufnell Park Dome, Electric Ballroom and Bush Hall, before playing at Mansfield Sherwood Pines Forest Park in late June. You can check out the full dates below.